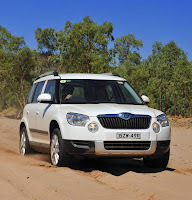 Can Skoda succeed in Australia for the third, fourth or fifth time? Short answer is, it has already. My prediction is that it will continue to prosper – for a very unusual reason – patience. When Volkswagen Group Australia (VGA) announced Skoda’s re-entry into Australia in 2007 the new Chief Executive Matthew Wiesner was appropriately evasive about sales numbers, and the figure postulated by automotive journalists was 2,000 units a year. The first year saw a modest 900 cars sold, the second was 1300, and in 2010 that number rose to 1700. That’s certainly slow and steady growth, but this has laid an excellent foundation for the future success of the brand. Skoda sells on quality and value, and the message seems to be hitting home with Australians. It’s a position the Koreans, like Hyundai and Kia, could only dream about. It has taken them almost 20 years to land in this sweet spot of the market, where you can charge a higher price for a presumed ‘cheap’ car! And, get away with it. So, back to patience. 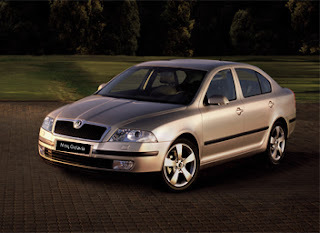 In 2007 Skoda Australia launched into the teeth of the growing global financial crisis. Then-VWA Chief Jutta Dierks and Matthew Wiesner had made the initial commitment to Volkswagen AG in late 2005, so in effect given the turmoil created by the GFC there were no big expectations of a spectacular launch, and subsequent high sales. 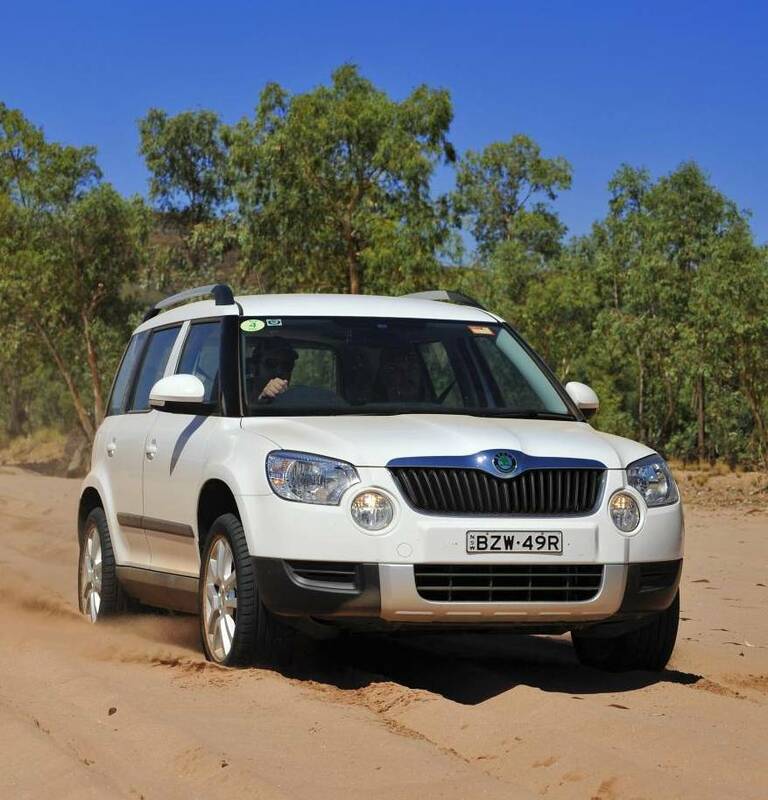 Wiesner and Skoda Australia were thrown a lifeline of low expectations, and a period of grace to get the act together. It’s rare in the automotive industry that you get such a holiday from the demand for immediate results. The time has allowed the company and its experienced and energetic CEO to build the product line, the ownership proposition, the brand values, and the modest expectations, uninhibited by a clamour from Wolfsburg for better sales numbers. Matthew Wiesner forecast in July last year that Skoda could sell 3400 cars in 2011, and in fact it bettered that number by 100 cars. Wiesner says he is looking for a market share of around 2.5% by the end of the decade. That’s still not outrageously ambitious for such a big (volume) division of the giant Volkswagen Group, but it’s in line with the performance to date, and the growing number and variety of models Skoda will introduce from this year on. Skoda Australia’s market share in 2010 was 0.2% and last year it was 0.3% - so there’s a way to go, but look how the model lineup has changed since launch. Skoda Australia is showing greater stability than similar-sized markets in Europe (but we know why they’re having trouble! ), and with just 10 dealers handling the brand in 2007, there are now 38 at the end of 2011. That number will grow to 47 by the end of 2012, 60% of whom are joint VW dealers. That allows a good spread in the major metropolitan markets, without the marque being over-represented, meaning dealers are not cutting each other’s throats for a deal. Weisner is quick to praise them as being a big contributor to the firm establishment of the brand. Much of this outcome however must be credited to Matthew Wiesner, who at 42 is a widely-experienced, and very smart operator. He is paying back Jutta Dierks' confidence when she appointed him to this important brand development role. His armory is sound, and he not only has excellent credentials, but also a wise head, developing the brand values backed by Volkswagen’s excellence in product development. 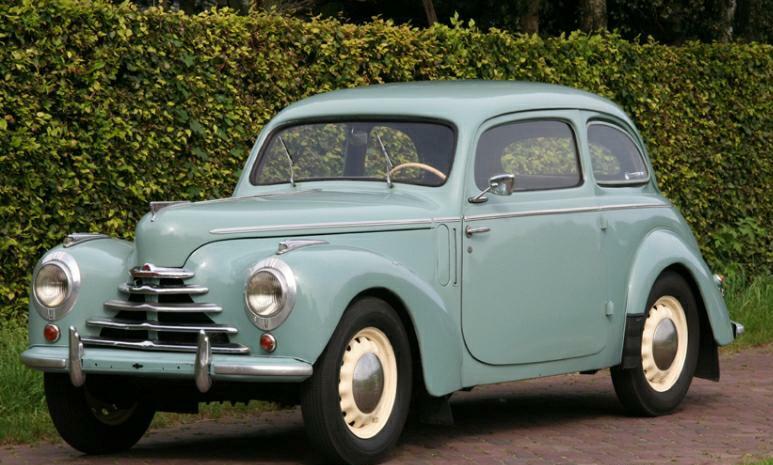 Since Skoda launched in Czechoslovakia in the late 1940’s (see separate history post), and after many unsuccessful forays into Australia, Skoda today now boasts a sound foundation based on distinctive European values, and advanced technology transfer from VWAG. 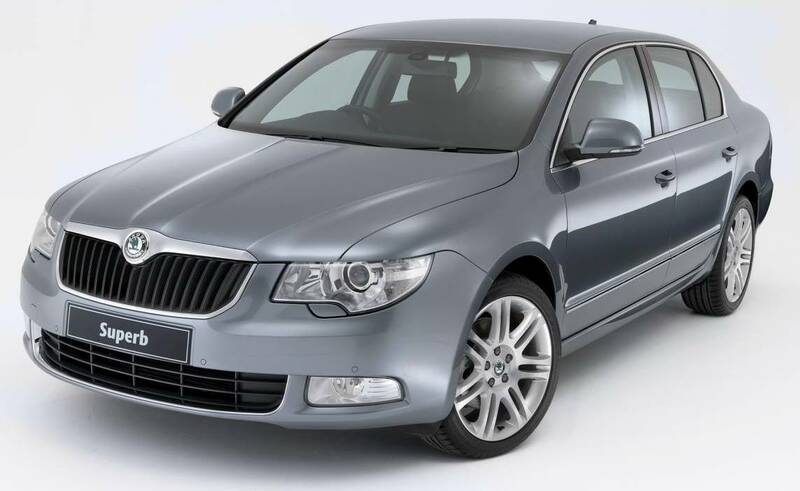 Treating the re-entry of the marque to Australia like a completely-new brand, Skoda has now launched into sponsorships which link to its European background, as well as integrating with the Australian community. Skoda Australia sponsors professional cycling, like the Tour Down Under, and if you watch the Tour de France and other European cycling events regularly, you’ll see Skoda support cars mixing it with the pelaton, and this represents a logical marriage for Skoda Australia. The company is also a foundation sponsor for the new Greater Western Sydney AFL team, which is a no-brainer for a company seeking low-cost of entry sponsorship, matched to highly anticipated interest in the performance of a new football club. All this makes perfect sense, and my prediction is that whilst Matthew Wiesner stays at the helm, and VWAG invests in him, and Skoda Australia with confidence and unstinting support, then this brand will continue to build a strong base of fans and owners Down Under. Wiesner wants Skoda’s models to eventually cover 85% of the market here, from Small/Medium, to Compact, to sub-Luxury, SUV and 4x4, and this will solidly extend its reach without overplaying it. Skoda is mixing it with the established Japanese and Koreans, but given its sensible and patient approach I don’t think its anticipated market share, and sales performance, is in any danger of not being achieved. Add to this the outstanding design, engineering and manufacturing quality at the heart of VWAG’s model development, and the company is definitely looking good for a solid place in the hearts of Australia’s Euro-centric car buyers, who are demanding value and quality.